There are a lot of enthusiasts who feel that the golden era of car design is far in the rearview mirror. Many car fans feel as if modern car design is no match for the purely aesthetic designs of the past, as modern styling is so influenced by aerodynamics and safety regulations that it can’t match the era of styling unburdened by those needs. So Autocar decided to find out what it would be like if modern cars were styled back in the good ole days, with the help of Dutch artist Ruben Ooms. 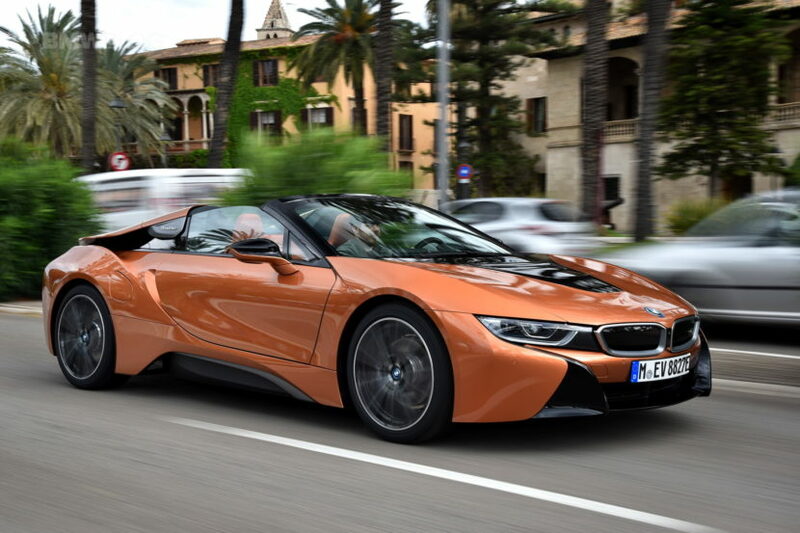 One such car featured in this is the BMW i8 and it looks awesome. Personally, I agree that older cars just have it over newer ones, in terms of design. As far as power and performance go, we currently are living in the golden era of cars. However, classic designs are just so much prettier, so much more focused on aesthetic. So seeing modern cars that were designed to be as aerodynamic as possible, while also fitting to modern crash regulations, being recreated in a different era is awesome. 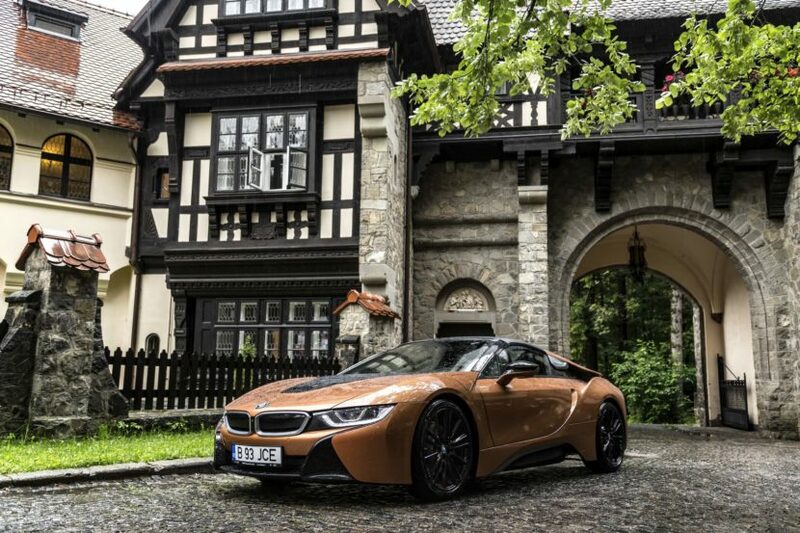 The BMW i8 redesigned in a ’60s-style design is incredible. Up front, the sketch pays homage to a couple of classic BMWs, such as the BMW 507 and BMW 328. If BMW were to have made a car that had that front end, it would be widely considered one of the prettiest Bavarians of all time. It’s stunning, with those elongated Kidney Grilles, hood bulge and hood-mounted mirrors. When you move to the back, you immediately notice its massively flared rear wheel arches, which look fantastic, sensual and muscular. But the coolest part about the sketch is the way the BMW i8’s rear flying buttresses were incorporated. There’s a sort of C2 Corvette Stingray to its design, along with some really classic BMW design cues, and we really like the way it looks. But the BMW i8 isn’t the only awesome looking car here. Reimagined as classics, the Porsche Cayenne, Range Rover Evoque, Audi R8 and even the Toyota Prius all look very cool. You need to check them out.